Aeris can assess your current program and offer cost savings and improve clinical outcomes, or we can help you build a program from the ground up. Our specialized ventilator services are unparalleled in our industry. 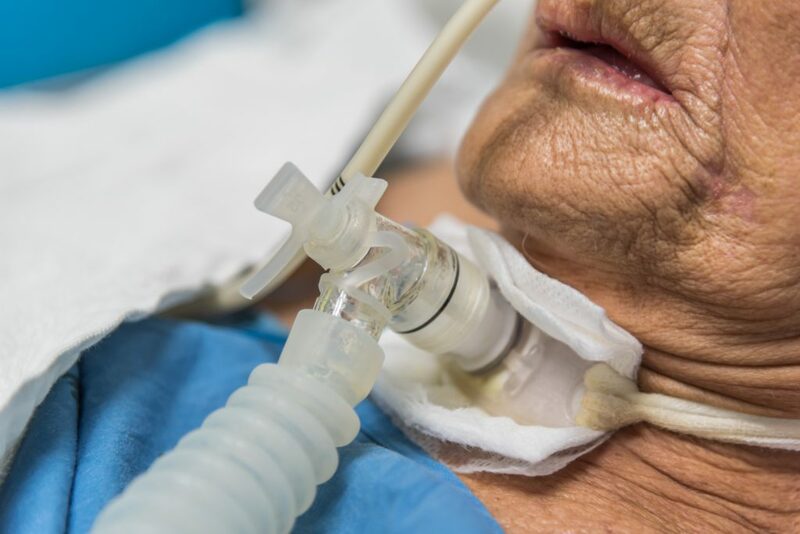 An increasing number of patients have tracheostomy tubes requiring high tech solutions to manage. Our RTs can handle these needs and more. Stop turning away those requests for 40% oxygen! We have the solutions to bring your program to the next level.